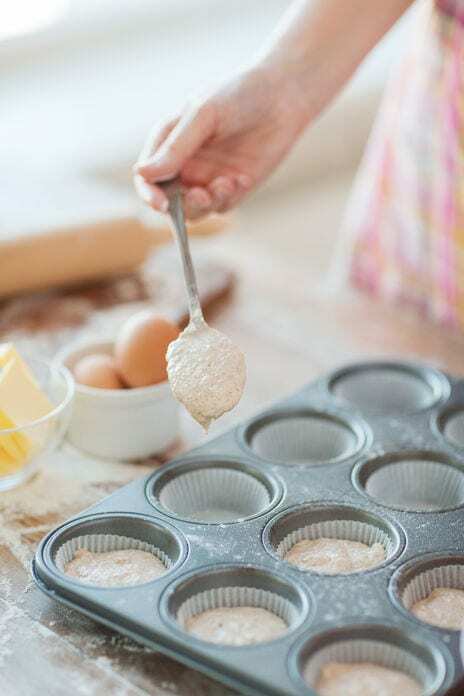 The Centers for Disease Control and Prevention (CDC) has determined that the outbreak caused by contaminated boxes of Duncan Hines cake mix is over but warns consumers who may still have recalled boxes in their kitchen cabinets to not use them for making cakes. On November 5, 2018, four varieties of Duncan Hines cake mix were recalled after Oregon health officials identified Salmonella Agbeni in a box of Duncan Hines Classic White Cake Mix. Seven people in five states became ill from the contaminated cake mixes. 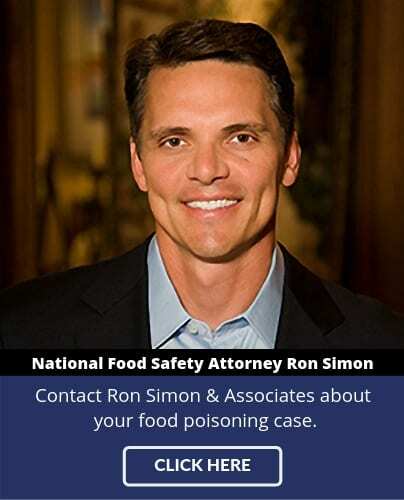 Illnesses from food poisoning occurred in Florida, Maryland, Missouri, Ohio, and Wisconsin. Onset dates for the salmonella related illnesses ranged from June 13 to October 5, 2018. CDC warns consumers not to bake with or eat any of the recalled Duncan Hines cake mix. The recalled products included 15.25-ounce boxes of Duncan Hines cake mix in Classic White, Classic Yellow Cake, Classic Butter Golden Cake, and Confetti Cake flavors, with various “best if used by” dates ranging from March 7 to 13, 2019. People who eat raw cake mix are particularly susceptible to illness. CDC advises against eating raw dough or batter regardless of whether the cake mix is from a box or is homemade from scratch. Consumers who have any question as to whether the cake mix in their kitchen is among those recalled should not use the mix to make a cake. Even though the Duncan Hines salmonella outbreak appears to be over, consumers should continue to use care when preparing raw cake batter and should check any remaining boxes of cake mix to be sure they were not on the recall list.